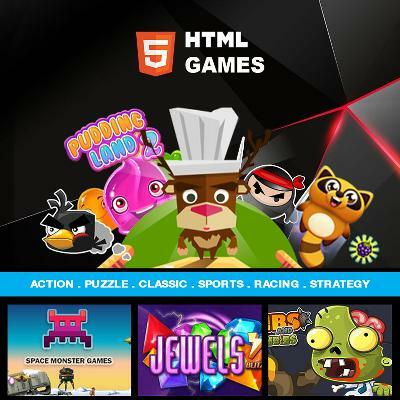 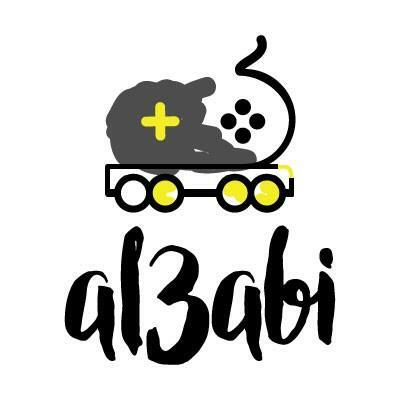 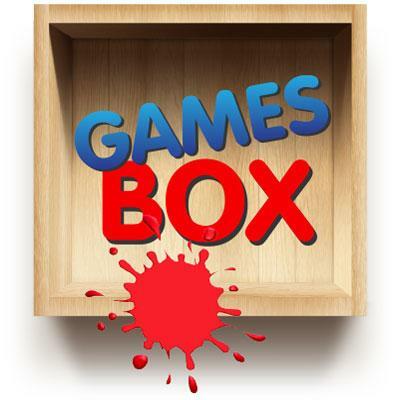 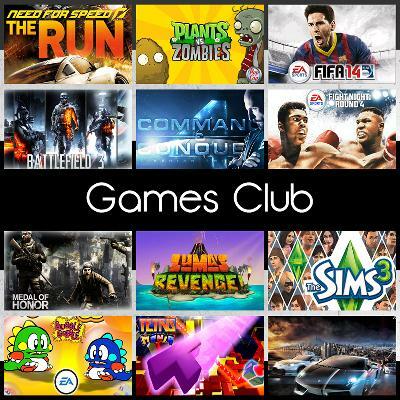 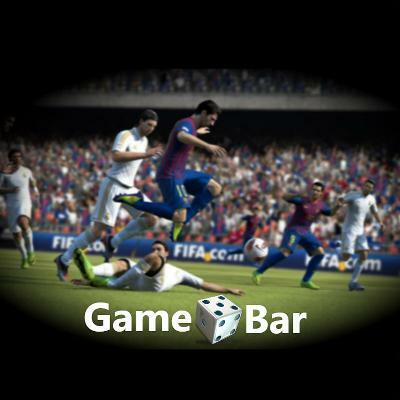 Games Club gives you unlimited access to download and play mobile games. 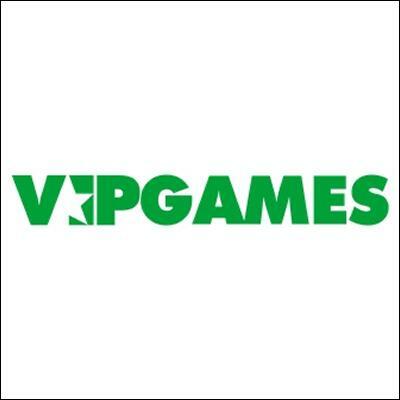 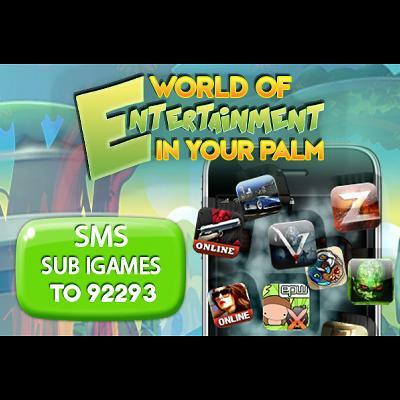 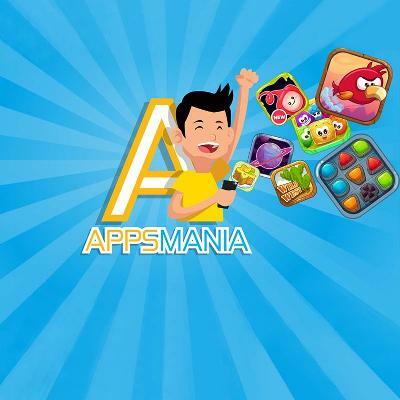 All you need is a daily, weekly or monthly active subscription service to enjoy the best of the branded mobile games. 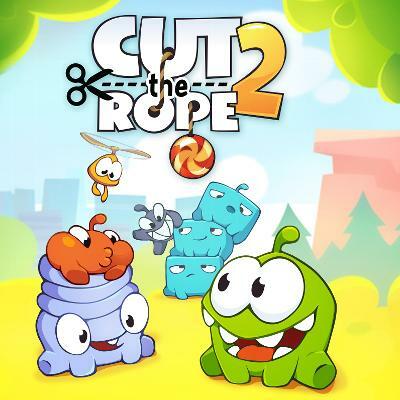 Play Cut the Rope 2 for new candy collecting adventures with Om Nom and his friends.